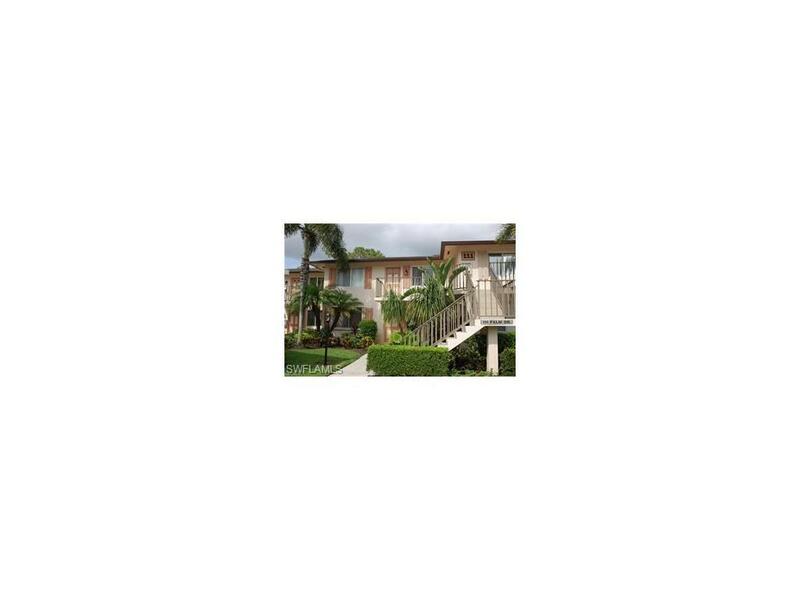 111 Palm Dr #2854, Naples, FL 34112 (MLS #217067956) :: Clausen Properties, Inc.
Now available for annual rental! 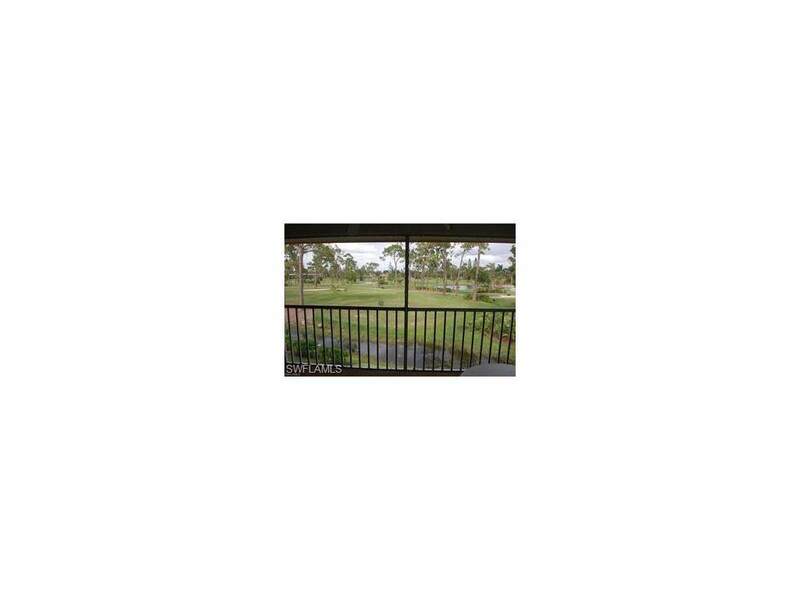 Beautiful golf course views from your screened lanai!!! Quiet area and only a few steps to the pool. 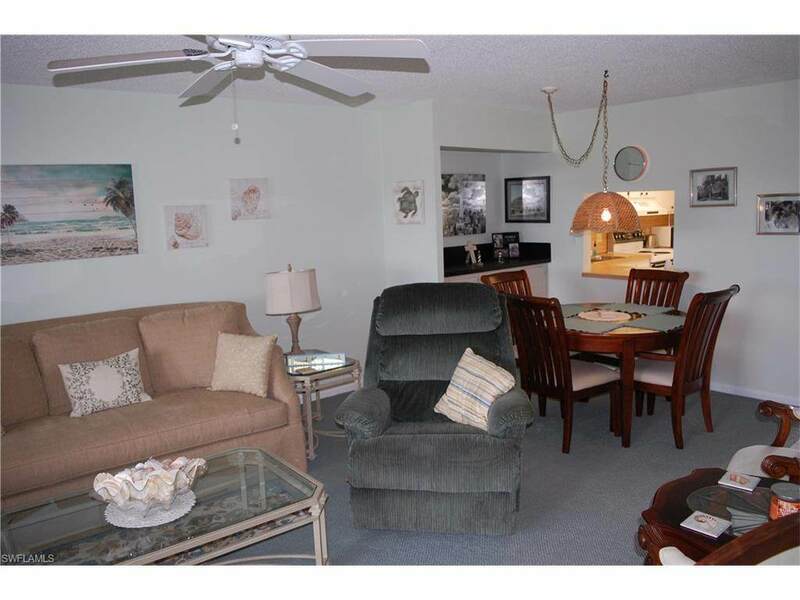 Great location within minutes to shopping, restaurants, downtown and of course the Beach! This is a private 2nd floor location. Both bedrooms have walk-in closets. Full size washer/dryer are located in the unit. 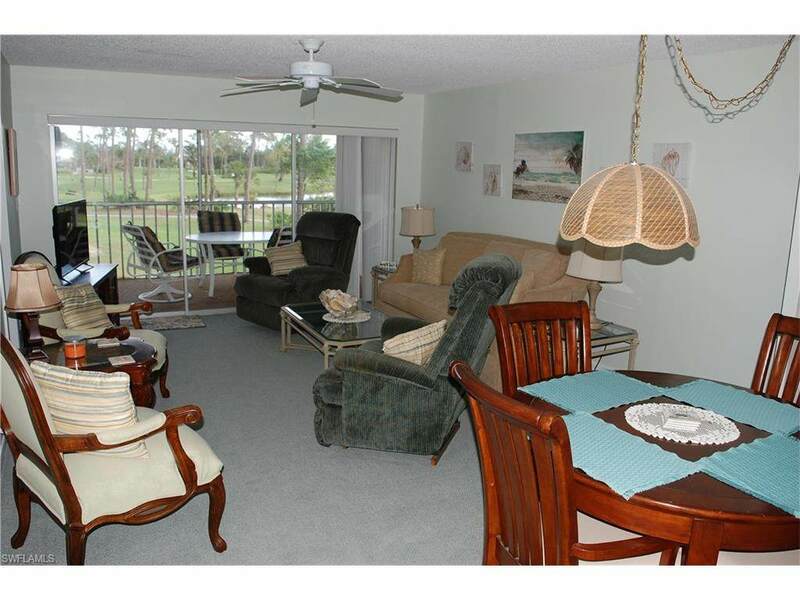 Plenty of storage for your golf clubs and beach chairs with the large storage room located in the carport. Listing courtesy of Gary Robbins of Cape Premier Realty Llc.